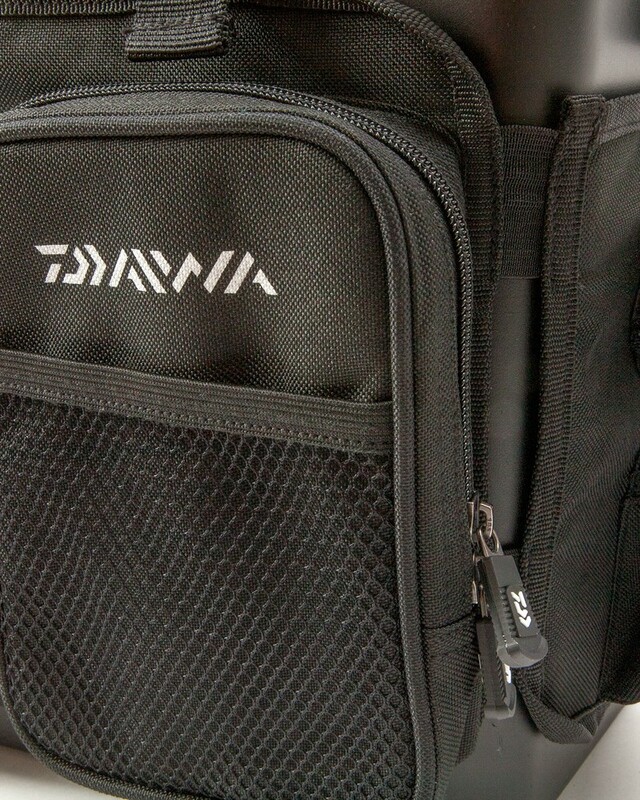 Daiwa Seat Box Ruck Converter Locating the box within the convertor allows it to be transported as a rucksack with a cushion incorporated for added comfort. 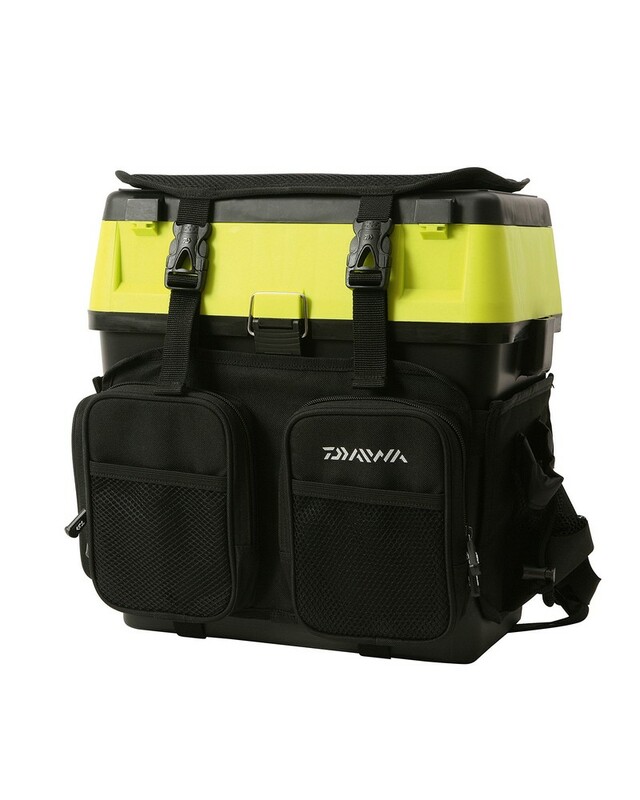 Daiwa Seat Box Ruck Converte allows the box to be transported as a rucksack with a cushion incorporated for added comfort. Looking to buy some Seat Boxes as part of a fishing gift? 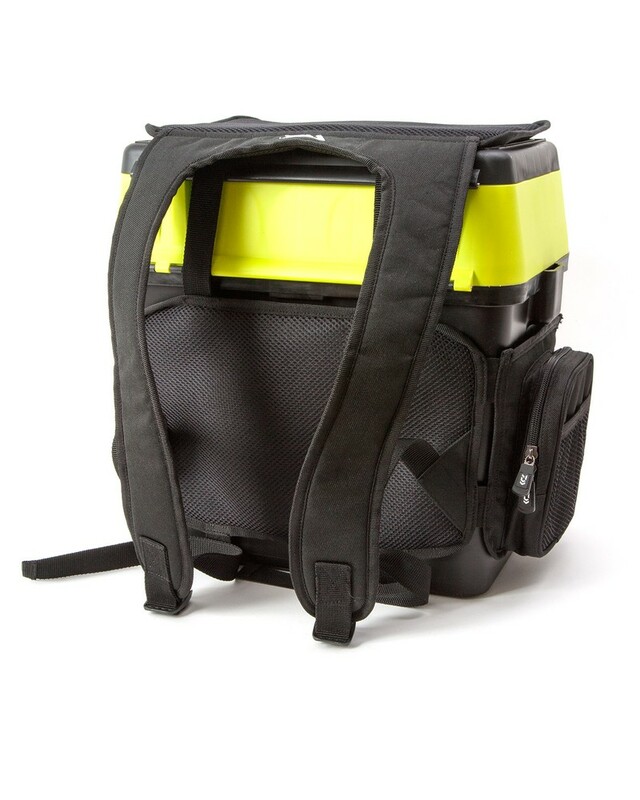 If you would like some advice on purchasing Seat Boxes, simply contact our expert fishing team, giving us either an email or phone number on which to contact you and we'll get back to you right away with the best advice and prices. 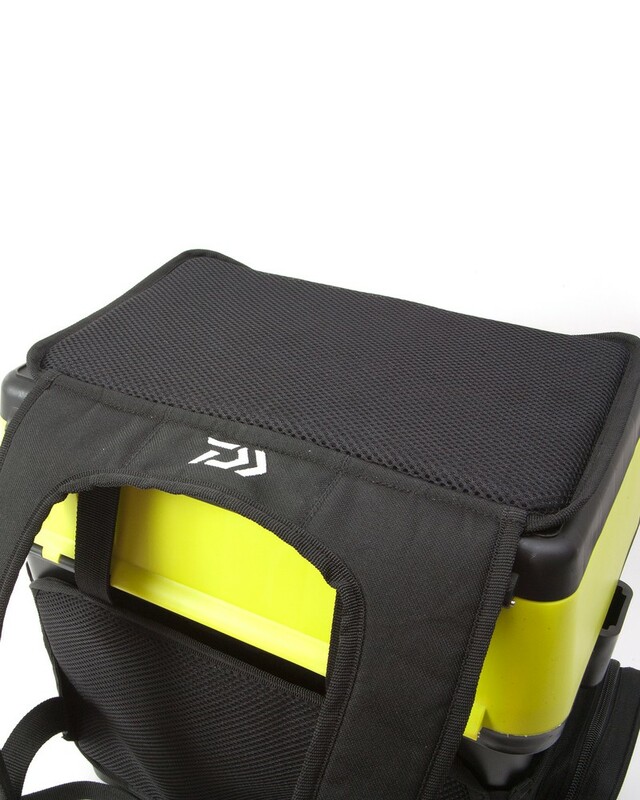 FREE Delivery on all Daiwa Seat Boxes over £100!! !